Forget Google Glass, Microsoft hopes to bring holograms to the masses with a new device called HoloLens. 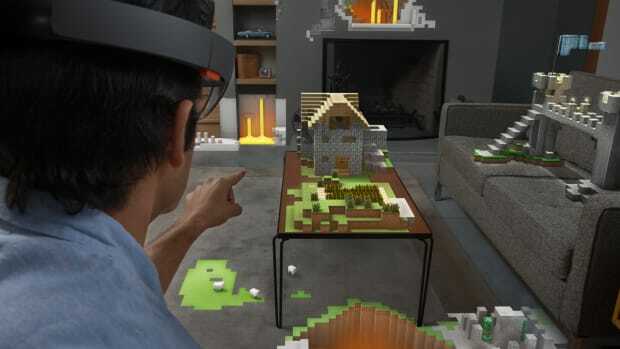 Imagine turning your entire home into a Minecraft level or study a virtual Martian landscape. 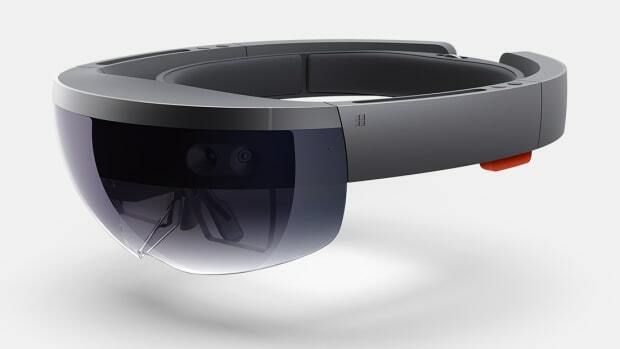 Debuted alongside their new Windows 10 platform, it is the first OS to support holographic computing and works completely on its own without the need to tether to a phone or PC. 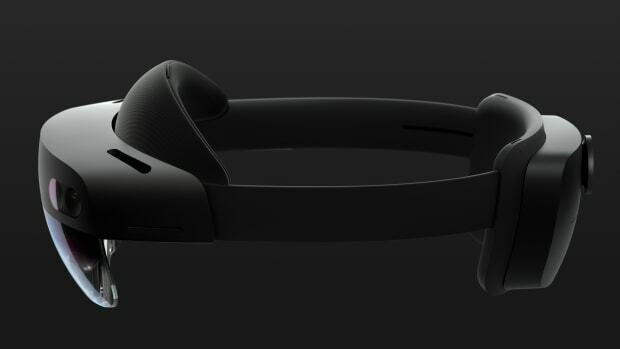 The headset uses see-through high-definition lenses and spatial surround sound to achieve the immersive effect and an array of sensors and a newly developed HPU (Holographic Processing Unit) was developed to bring that Minority Report-style tech into real life. 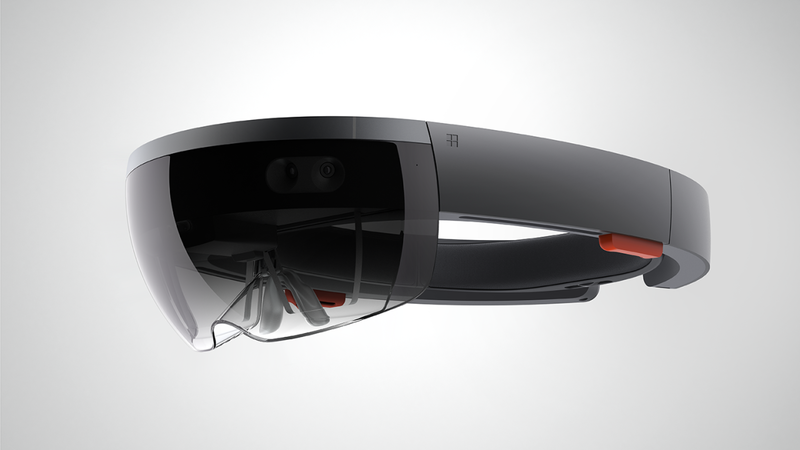 Pricing and availability is TBD, more info at Microsoft.com.